Everyone is a fan of Lego in one way or another. Embrace the block side and settle in for some Lego blockiness. 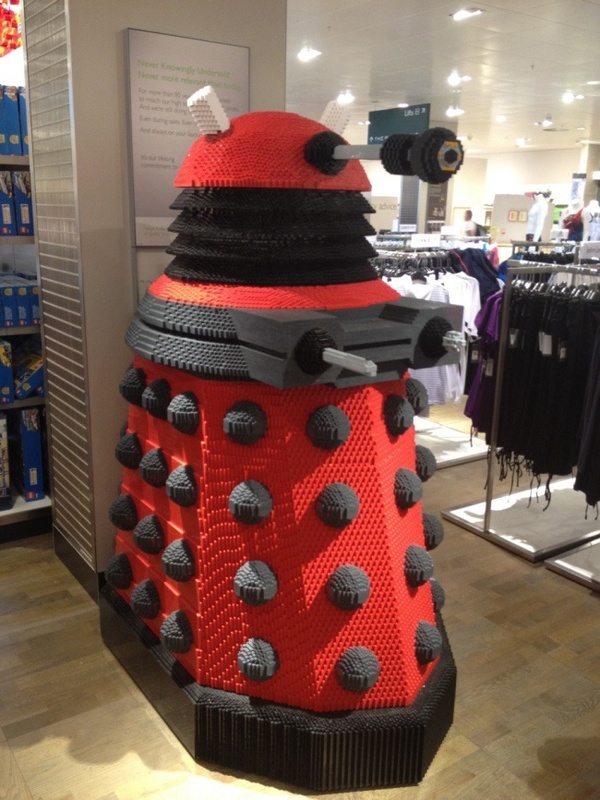 If this Dalek could speak I'm sure that it would say, "Exterminate Duplo."